This will be brief as the adventure was well, adventurous. So no fluff for you. Nonactive factions will be posted up sometime tomorrow. Bilgewater: 22. 88 research bonus from BoP. Freljord: 4. 16 research bonus from BoP. Ionia: 6. 26 research bonus from BoP. Shadow Isles: -32. -16 research penalty from BoP. The Moonstone is now complete. Stay tuned for developments and polls. Danger Roll Threshold: 5% base=5% total failure threshold. Actual Research Gain: Base=50×2=100. 100-26+4=78. 78+468=546. Frostgem mines is now 54.6% complete. Since Ionia did not succeed in its espionage attempt, it does not gain additional research from spying. SI: 70×2 = 140+19=159. 159+375= 500. Hallowed ground is complete, Shadow Isles now may have 15 additional military on Nyroth. Danger Roll Threshold: 5% base +2% Night Terrors=7% total failure threshold. So Bilgewater ends up being the first faction to complete a research project. The poll for the next research project will be within their commerce vote. Benefits of the moonstone will be detailed soonish. 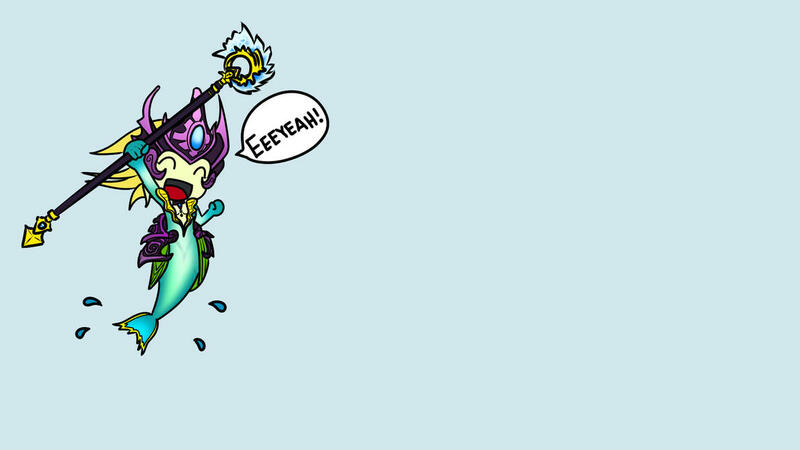 Needless to say, Nami is pleased. Diana is also interested in this development and is making travel plans. In other news, Leona says you can’t explain the tides. Comment on all the errors that are sure to be within this post. If Ionia’s BoP (being 6 at the time of this comment) is multiplied by 4 to find the research bonus, wouldn’t it be 24 instead of 26? Since Ionia has 60 research they gain an additional 10% bonus from BoP (becuase its 10 above 50). do the extra industry overflow to the next project?